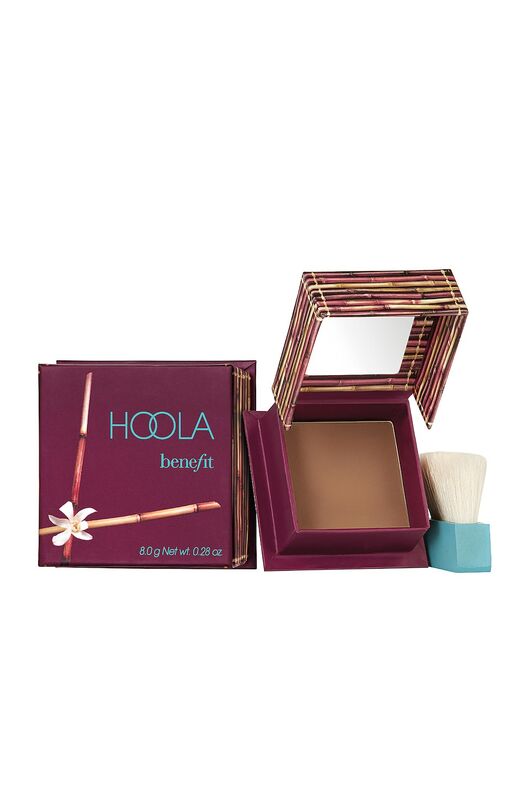 Get more bronzer for your buck with the 2 to HOOLA Set. 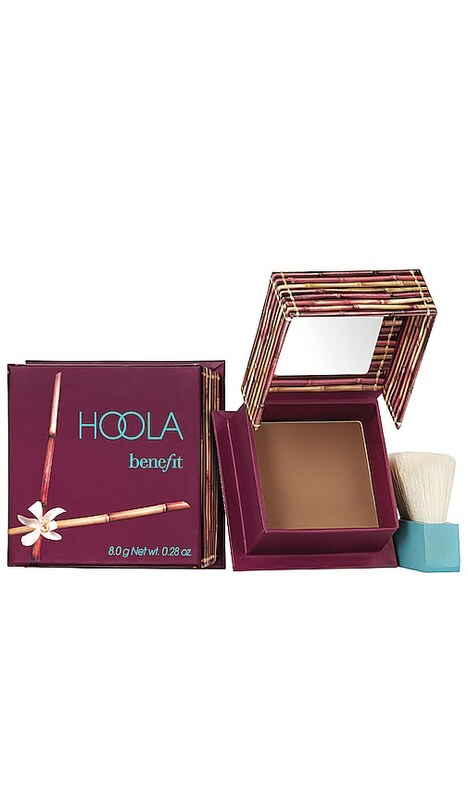 This bronzer duo contains a full-size and free mini of Benefit's iconic, bestselling HOOLA Matte Bronzer in the original medium shade. Both come complete with a built-in mirror and soft brush, so you can easily sweep on a seamless, natural-looking tan wherever you are.